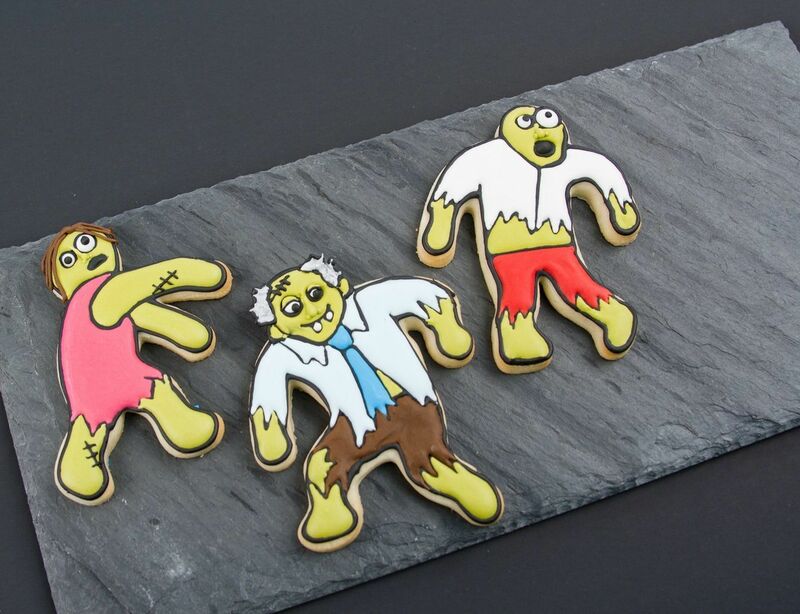 Bring life to dead parties with zombie-shaped Undead Fred cookies. 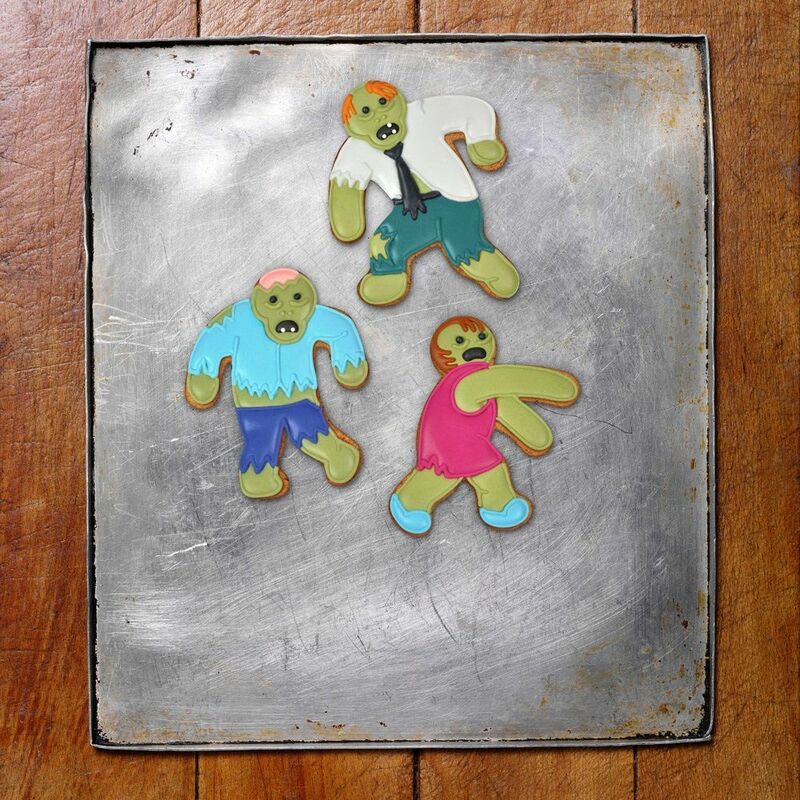 The only difference is that instead of the zombies eating you, it will be you and your guests who will do all the devouring. 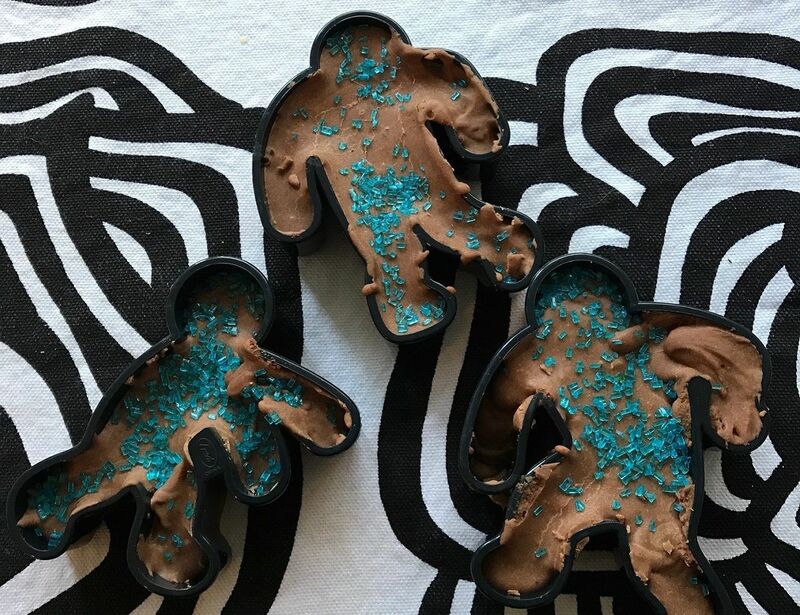 Baking and eating these cookies is guaranteed to be a lot of fun, but the question remains – will you turn into a zombie if you eat a zombie cookie? 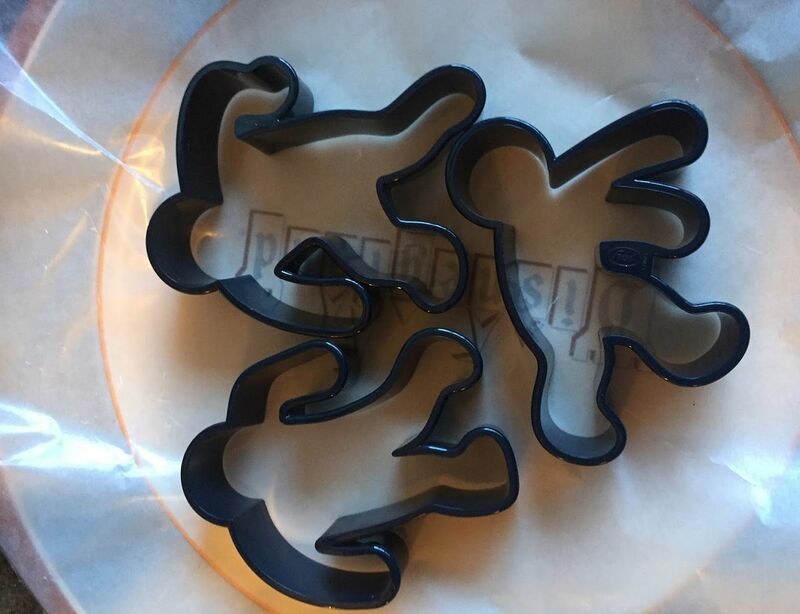 Find out by getting this set of three cookie cutters in a recyclable gift box.